Welcome to the Internet pages of the VCT Schalkenmehren! 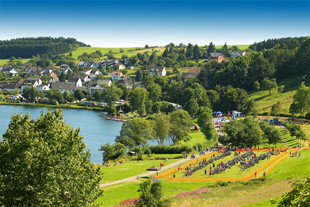 We are the only Cross-Triathlon of the XTERRA-German tour in the west of Germany. Our spectacular MTB and running tracks are technically demanding along the crater rim of the Schalkenmehrener Maare. The athletes come back again and again through the very well-filled spectator areas. In the main runs, the participants have to cross a spectacular running bridge into a long force exhausting and steep climb in the middle of a trellis of hundreds of spectators! At this point the willpower of the participants is shown in an impressive way. All in just a few meters distance from the Schimmausstieg and the change zone. 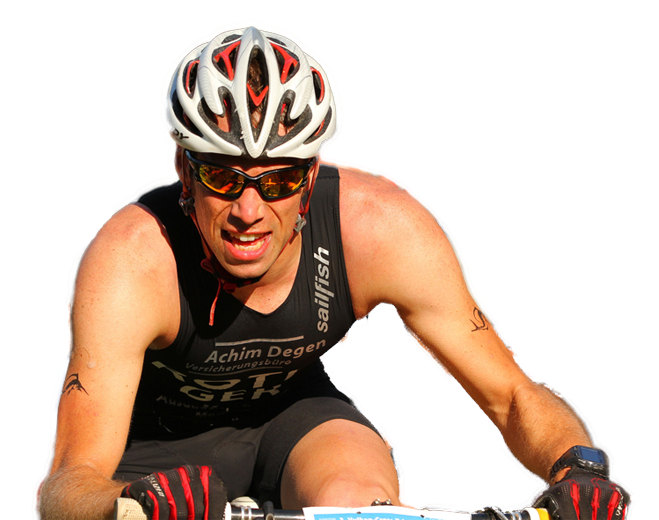 Also for X-Triathlon Beginners There is an interesting offer of participants. 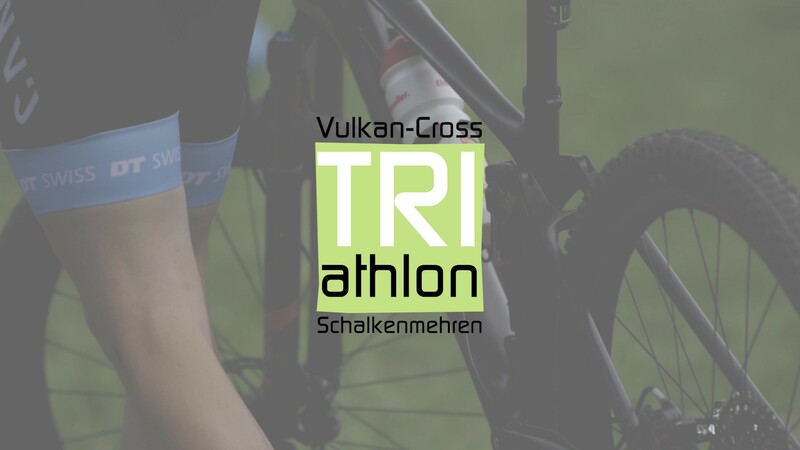 With the healthy land GesundLand Vulkaneifel-X-Triathlon We want to inspire athletes to test and get to know the fascination of X-Triathlon on a short moderate track. In addition, we offer relay contests (2 participants or alternatively 3 participants) at all distances. Further information on all competitions can be found under the section “Competition” in the invitations to tender. The Orgateam of the VCT Schalkenmehren.